Telegram is the best alternative to WhatsApp. Many people join Telegram to use the vast features it offers. The Telegram has become has become the best marketing tool for business. Before, we have discussed how to create Telegram account. 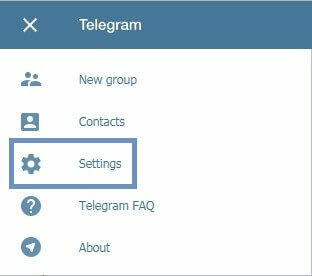 You must check out this guide before testing out the Telegram web login feature. The reason is: You can sign up for Telegram only on your Android and iOS devices. If you use PC or MAC more often than your smartphone, you can log in to Telegram desktop site. It is similar to WhatsApp web-client feature. Telegram web-client is always synchronized with the Telegram app on your smartphone. This makes your job easier to chat as well as sharing files. In this tutorial, we'll learn how to use Telegram for PC on any web browser. Choose your country and provide your phone number in the respective fields. 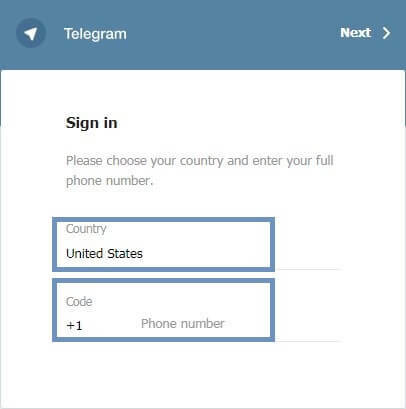 Note: You should enter the phone number which is used for registering on Telegram. Confirm your phone number and tap on OK.
Open the Telegram app on your mobile. 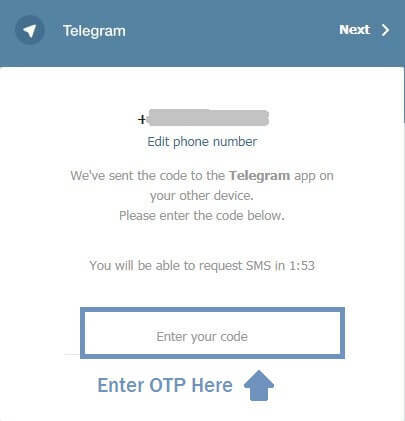 You will receive a 5 digit OTP as a message from Official Telegram's service notifications. 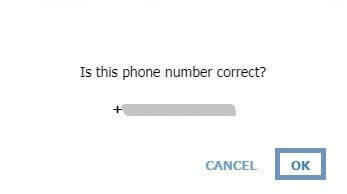 Enter the received OTP number. 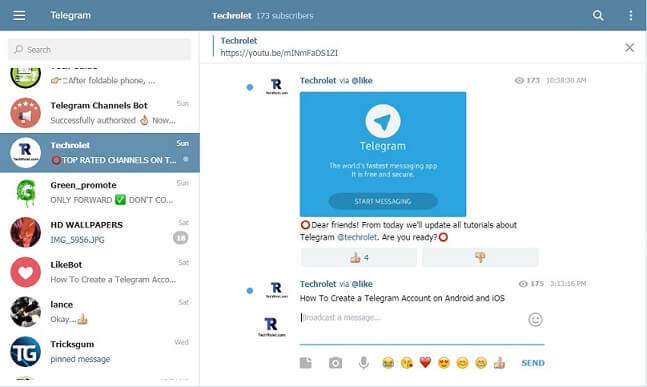 Within a few seconds, you'll enter Telegram web-client. You can start messaging friends. Besides, you could join channels and groups by levering the search bar. Tap on the 3 horizontal lines at the top left side. Then Press the down arrow on your keyboard. 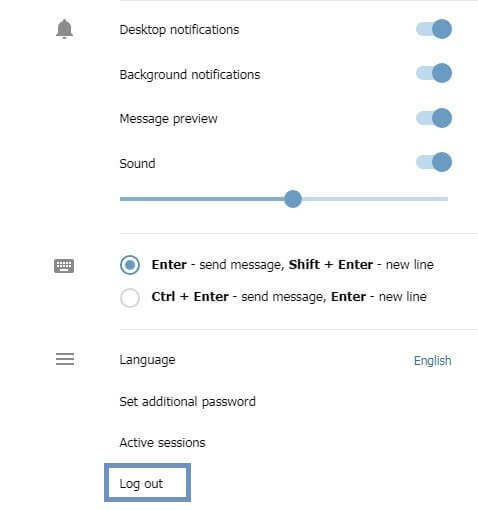 Click on the Log out option. Confirm Log Out on the next pop-up screen. 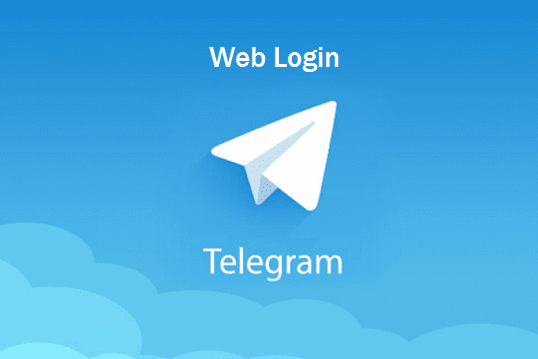 Note: If you closed the Telegram web-client tab without logging out, you can directly login. You won't be asked to enter OTP again. If you logged out, you'll be asked to enter phone number and OTP for the next login. Even if you don't log out but cleared the browser cookies, you will still be asked to enter login details. With Telegram web version, you could log in with the phone number. Thus, you don't need to download Telegram app on your desktop system. For more updates on Telegram, you could also join our official Telegram channel. Liked this article, please share it with your friends!